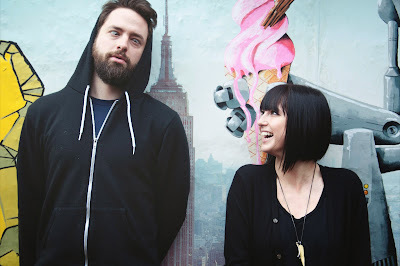 Phantogram released their new self titled EP today. Celebrating Nothing, Black Out Days, and two other tracks can be found on it. The New York native band upcoming LP is titled Voices.